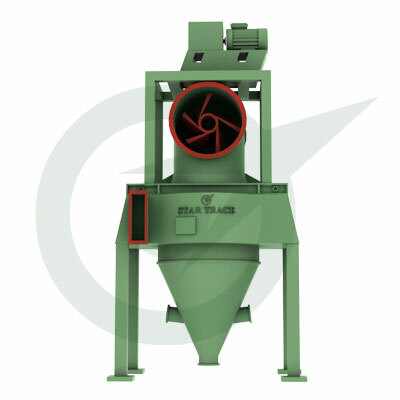 Separators | Cement Plants Equipment | Star Trace Pvt. Ltd.
We also supply high efficiency separators. High availability, high selectivity, low energy consumption, proper product separation, cooling and drying and relatively low capital expenditure are all the features available in our high-efficiency separator.